Isn’t that something to ponder? 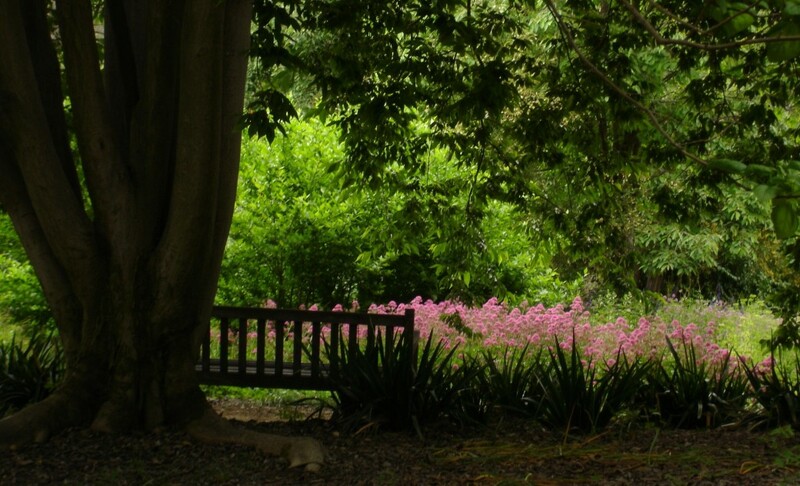 I wonder…what did God design and plan for my life? Will I receive it with arms open wide? Am I willing to embrace the pain with the pleasure? Am I willing to trust God with the unknown? Am I willing to go down paths I never expected or feared and tried to avoid? Am I willing to deny myself, pick up my cross daily and follow Christ? When the rubber meets the road, do I trust God? Does my faith translate into action? If you would like to participate in Lisa-Jo Baker’s Five Minute Friday Challenge head over to her website “Tales from a Gypsy Mama”. Be sure to read some of the entries from other writers. I can promise you that you will be blessed. Five Minute Friday – Where’s My Focus? I’ve got to confess I’m a former political junky. I religiously listened to Dennis Prager and Hugh Hewitt and Fox News was my channel of choice. And then something happened. Over four years ago, I met the man whom I would marry. It was a turbulent year with significant changes and I didn’t have a lot of time to listen to my old favorite radio programs. After purchasing our home, Chris and I decided to do without cable TV to help cut expenses. I wouldn’t have guessed it, but before long I really liked not watching television at home. Peace replaced anxiety and my interest in politics dwindled. That was a good thing. On the heels of both conventions and all the brouhaha that surrounds a pivotal election, I’ve found my focus is back on politics. Even more so this week with the horrific acts of violence perpetrated on our US Ambassador in Libya. I’ve been sucked back in to listening to radio programs and reading news stories on politics, elections and candidates. Not in a good way. Politics can be an all-consuming focus if I let it. I need to be informed on the people and issues. I need be a responsible citizen and vote in the election. But I need to keep my focus on that which matters most and that is God, salvation found in Jesus Christ alone, the Word of God and through the Holy Spirit walking in a manner which is good and pleasing to my Heavenly Father. If you would like to participate in Lisa-Jo Baker’s Five Minute Friday Challengehead over to her website “Tales from a Gypsy Mama”. Be sure to read some of the entries from other writers. I can promise you that you will be blessed. 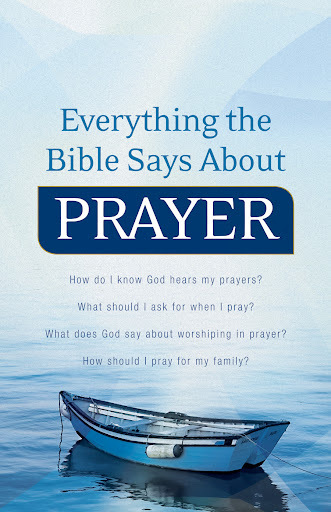 When the opportunity came to read “Everything the Bible Says About Prayer” I was looking forward to reading the scriptures about prayer complied by Keith Wall. 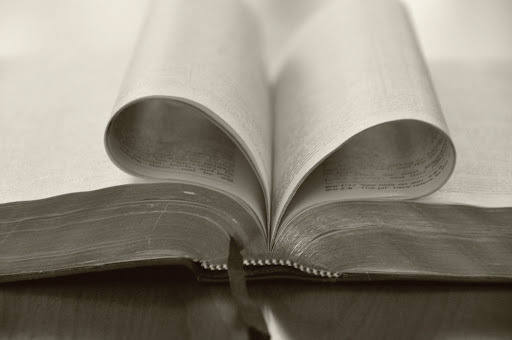 I’m eager to grow in my prayer life and understanding and application of scripture. I found it was somewhat disappointed with “Everything the Bible Says About Prayer” and really struggled with it especially in the early chapters. I found the switching of translations and paraphrases with every verse very distracting and the reading didn’t flow well. The author uses many different versions including the NLT, ESV, NIV, God’s Word, HCSB, NASB, The Message, NKJV, NCV, and AMP. When I encounter people jumping from one translation to another a red flag goes up and I’m concerned that scripture is being manipulated and not accurately translating God’s word. As I read more of the book, perhaps I got more used to switching between many translations. There were a few chapters that I liked including An Alley Amid Adversity, Give God the Glory, Timeless Tutors and the Appendix Thoughts on Prayer by Classic Christian Writers. At the beginning of each chapter Keith Wall gives a brief introduction about what the topic of the chapter and how the reader might apply the verses to their lives and some of the introductions were helpful. I would have appreciated it, if at the beginning of the book, the author had addressed the reader who may not know Jesus Christ as Lord and Savior and given the plan of salvation. I would neither recommend nor discourage someone from reading “Everything the Bible Says About Prayer”, but I would want the reader to be aware of the use of many different translations and paraphrases used throughout this book. A complimentary copy of this book was provided to me by Bethany House a division of Baker Publishing Group to read and review. I was under no obligation to give a favorable review in exchange for this book. It’s been a while since I’ve participated in Lisa-Jo Baker’s Five MinuteFriday. Even though I’m a day late, I wanted to take this week’s writing challenge. I was hard pressed to come up with an answer. At first glance it seemed as though nothing had really changed. But upon closer examination, there were many things that had changed. There has been the passing of many dear friends who died. For those that were Christians, I feel a peace and look forward to the day in which I will once again be reunited with them. For those who were unbelievers or those I don’t know if they received Christ, I think about them often and wonder where they are now? Heaven or hell? There is one friend in particular I wish I had been bolder earlier on and made clear the Gospel message of sin, repentance and salvation is found in no other name than Jesus Christ. One of the changes for good is at the beginning of the year I started keeping a daily journal. I write in it at the beginning of my day before I start reading a Bible chapter and sometimes I add to it with scripture verses that really stand out that day. Sometimes it’s short and I usually start out saying, “Good morning Lord”. Other times…it’s pleading “Help me Lord!! !” and bringing my situation or the concerns of others before Him. Keeping a journal has been something I’ve wanted to do for years, but never, ever kept it up. I’d start it but within a few days I stopped. I’d stop because it wasn’t what I thought it should be, filled with eloquent prayers and words of wisdom. But then earlier this year I had the opportunity to hear Jennifer Barrick and herparents Andy and Linda speak. They shared journal entries and prayers that Jen had written prior to their devastating car accident and after. Hearing their story and being personally blessed by their faith recorded and preserved in Jen’s journals inspired me to continue my journal. It’s exciting to write something that day, only to see the Lord work in that situation. It’s heartening to know that our God sees and hears me and answers my prayers. To know that He wants to have a personal ongoing relationship and He cares for me is what brings me back to that journal each day.